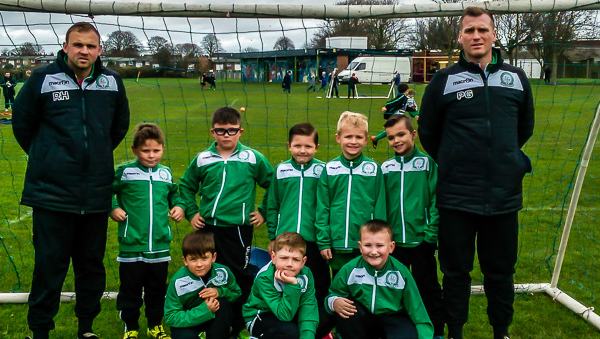 Gorleston Rangers Ospreys u8 are managed by lee Durrant and assisted by Richard Keeler. A few of the boys have been trained by us from the age of 5. 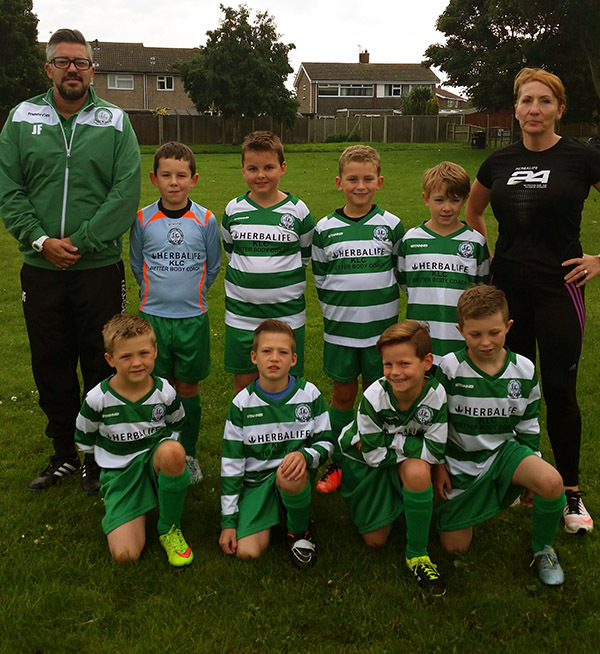 The boys had their first season last year and trained very well. They went on to win the shield , after a very successful season. The boys are very keen to learn and this shows how well they play. 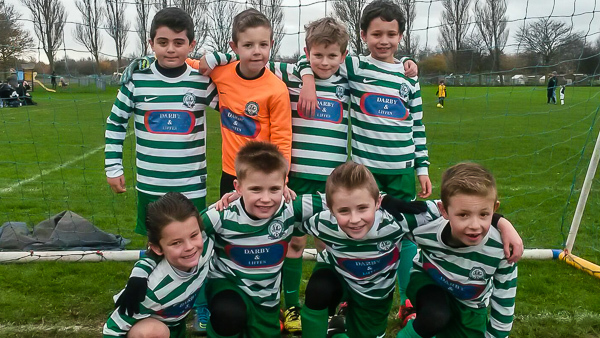 They are proudly sponsored by Owen of Darby and Liffen estate agents. It is such a pleasure training these boys. Arthur, Archie, Zane , Bill, Finn, onur , Connor and AJ.